An exciting opportunity has become available for a Systems Administration Engineer (Linux), to join a dynamic organisation with a global footprint. 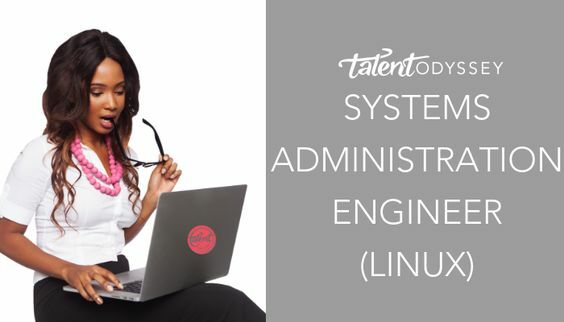 As a Systems Administrator Engineer, you will be responsible for maintenance, support and development of secure, reliable, and efficient Linux services on virtual and physical infrastructure. - Proactively analyse vulnerabilities and provide strategy/options for mitigation.